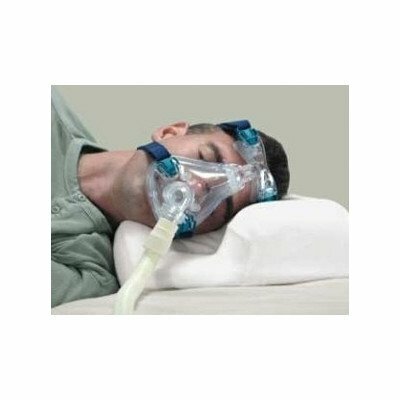 14-101R-DS-730 Features: -Contour CPAP bed pillow. -''PAP'' ease of use. -Sleep comfort. -''PAP'' compliance. Product Type: -Head Support. Dimensions: Overall Product Weight: -2.75 Pounds.